Two marketing technology leaders in our MarTech RADAR 2018, Bizible and Allocadia, have announced a new partnership. The joint offering combines two best-of-breed platforms to help marketers determine where to invest their dollars for optimal impact and revenue performance. The Allocadia and Bizible alliance is another signal of the maturing Marketing Performance Management (MPM) market. Bizible, a leader in B2B & ABM every-touch marketing attribution, connects all marketing activity (both online and offline) to revenue, enabling credit to be accurately distributed to the marketing channels that are making an impact. The latest Allocadia partnership with Bizible is a powerful example of how organizations today are realizing the promises of the Run Marketing movement. The partnership between Allocadia and Bizible combines two best-of-breed technologies that help companies “run marketing,” or optimize and manage where to invest resources for the greatest possible impact and revenue performance. “Running marketing” is all about focusing on the operational scaffolding (a phrase from Kathleen Schaub at IDC) that helps better align “do marketing” activities to acquire and retain customers. When marketing is run efficiently, with full visibility into where investments are going and absolute clarity as to how they are performing — organizations have the power to strategically reallocate dollars to where they drive the greatest impact. This partnership allows marketers at companies like DemandBase to capitalize on key capabilities of Allocadia and Bizible to maintain tighter control over spend and deliver a powerful return on investment insights. The team at DemandBase relies on both solutions to understand the impact of their marketing efforts. The combined solution ties investment data with revenue data to quantify the ROI of every sales and marketing channel, campaign and program including paid media, content marketing, sales activities, and field marketing. 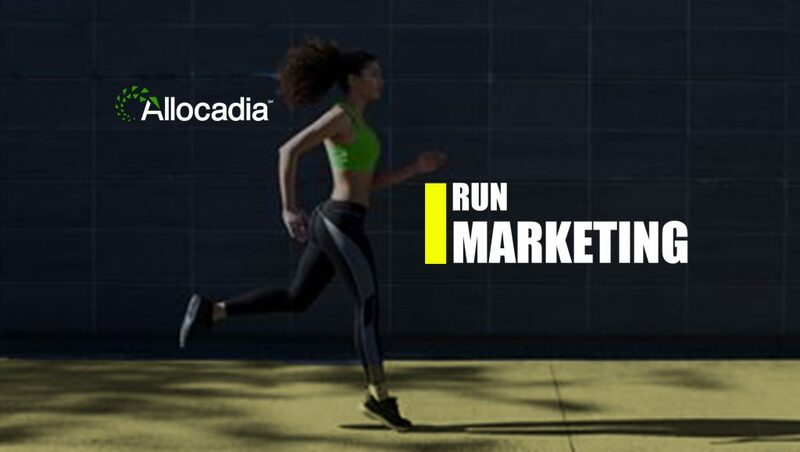 Currently, Allocadia is a leading Marketing Performance Management solution and creator of the #RunMarketing movement. The company’s award-winning technology empowers marketers with confidence in their plans, investments, and ROI. 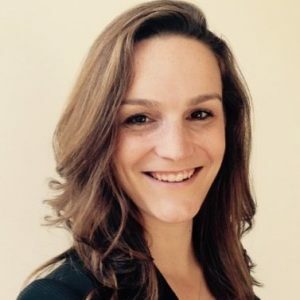 Founded in 2010 by twin sisters Kristine Steuart and Katherine Berry, Allocadia today serves more than 10,000 marketers worldwide, managing over $25B in marketing investment to-date.